For those who like to get their adrenaline pumping, get ready to be thrown into the middle of several death-defying, yet exhilarating, sports. The essentials of sports car, NASCAR, and motorcycle racing, among other types of racing, are explained alongside heart-stopping photography. Speed demons will enjoy these energetic books that showcase the histories, regulations, and facts that every racing fan should know. The Tour de France is one of the most popular sports events in the world, but it’s not the only thing bicycle racing has to offer. This text covers all aspects of cycling, beginning with its history and concluding with how the next generation of riders can get involved. 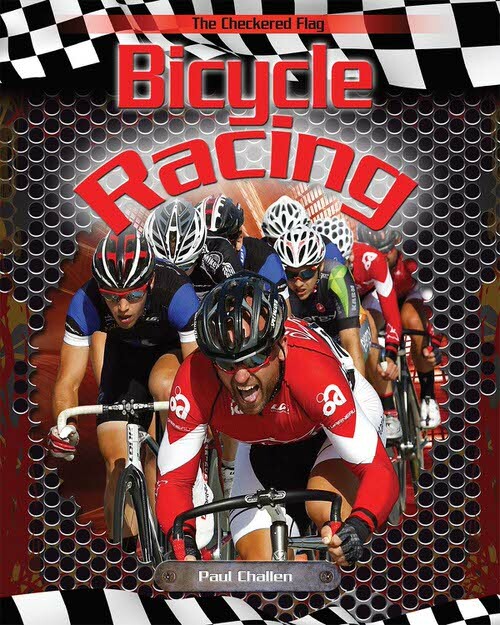 Cycling, cyclo-cross, BMX Supercross, and off-road cycling are just a few of the topics readers will learn about. “Fast Fact” fact boxes, sidebars, and colorful photographs offer a comprehensive learning experience. 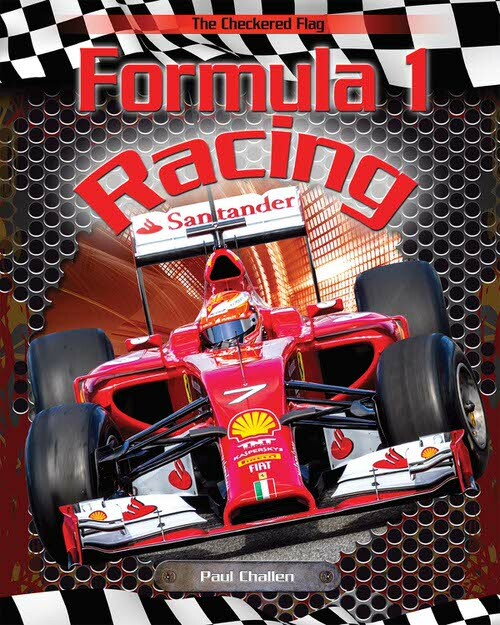 Formula 1 racing–or F1, for short–is a popular racing sport enjoyed around the world. This book offers an insider’s look at F1 racing, covering the history of the sport, the excitement of Grand Prix races, and the stunning cars that make Formula 1 one of the top five spectator sports in the world. Readers will learn how points are calculated, how famous drivers have made history, and how they can get involved. This text also features a graphic organizer of the flags used in F1 racing, “Fast Fact” fact boxes, and informative sidebars. 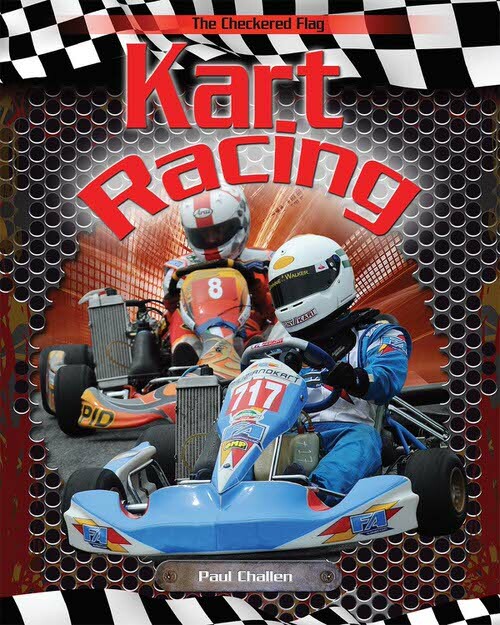 Kart racing isn’t just a ride in an amusement park go-kart–it’s an extreme racing sport not for the faint of heart! Readers will learn about all aspects of the open-wheel racing sport, from when it began, how the cars are constructed, and how drivers tackle the four different kinds of tracks. “Fast Fact” fact boxes and sidebars cover safety tips and famous moments in the sport’s history. The text concludes with tips for how young people can get involved. People have been enjoying and racing motorcycles since 1901, when the extreme vehicle first emerged on the scene. 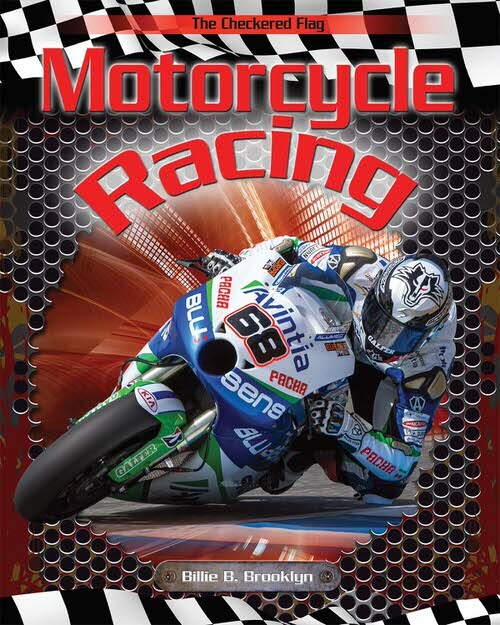 This age-appropriate book gives readers a comprehensive look at motorcycle racing, with a focus on today’s most popular events, such as Motocross and Supercross. “Fast Fact” fact boxes and sidebars teach readers about the sport’s most famous men and women, as the text includes tips on how readers can get involved themselves. The text concludes with a graphic organizer of the most common motorcycle racing flags. NASCAR is one of today’s hottest sports. This book gives readers a close an up-close look at everything that makes this sport exciting, competitive, thrilling, and even dangerous. Beginning with NASCAR’s history, the text examines how the sport has evolved, the men and women who work in the pit and behind the wheel, and interesting facts about the extreme races that are broadcast around the world. 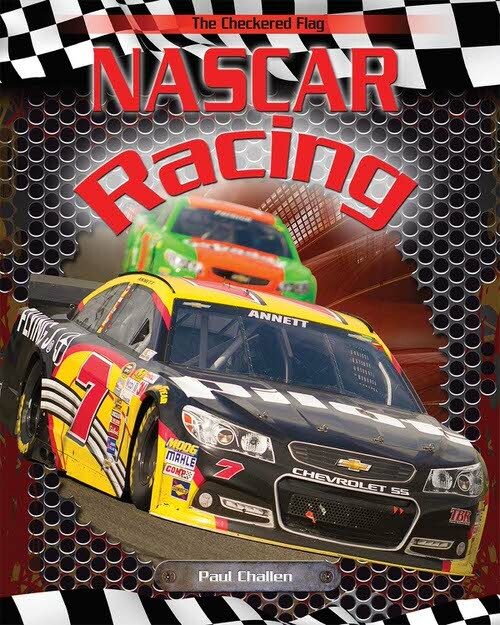 The text includes tips for readers to get involved and a graphic organizer of NASCAR’s recognizable flags. Sidebars and “Fast Fact” fact boxes provide opportunities for additional learning. 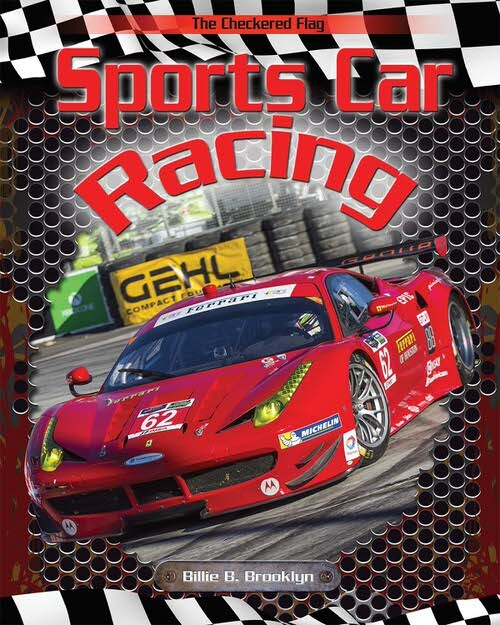 The exciting world of sports car racing is covered in this book, an age-appropriate look at a motorsport that’s gaining popularity all over the world. Readers will learn about Grand Touring models, touring models, and prototypes, and how each kind of sports car brings something unique to the sport. The body text, “Fast Fact” fact boxes, and sidebars cover the history of the sport, its rules, action in the pit crew, famous drivers, exciting racing, and how readers can start to participate. The text concludes with a graphic organizer of the flags seen at sports car racing event.